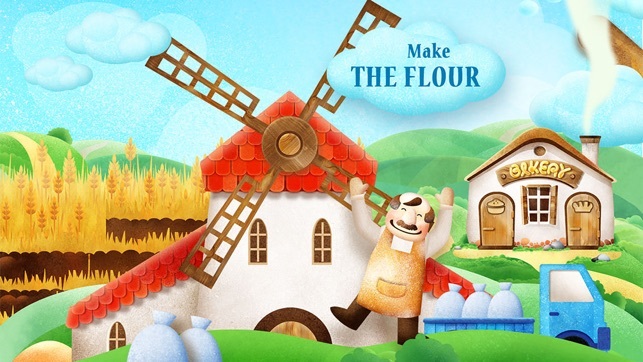 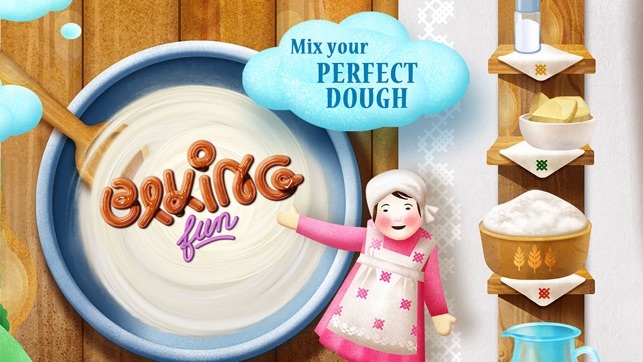 Become a bread baking master without messing up your kitchen by playing the best educational game for children about baking bread - BakingFun for Kids. 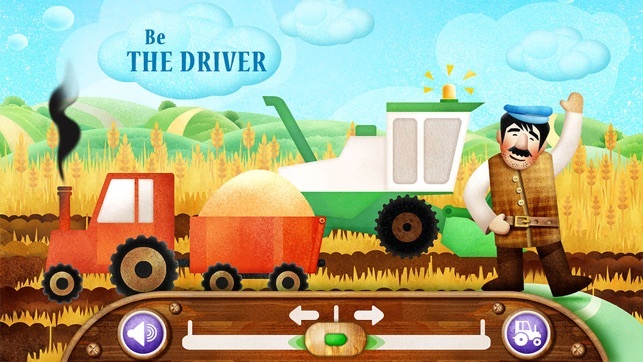 Allow your child to imagine being a farmer, driver, miller and baker in a never before experienced way! 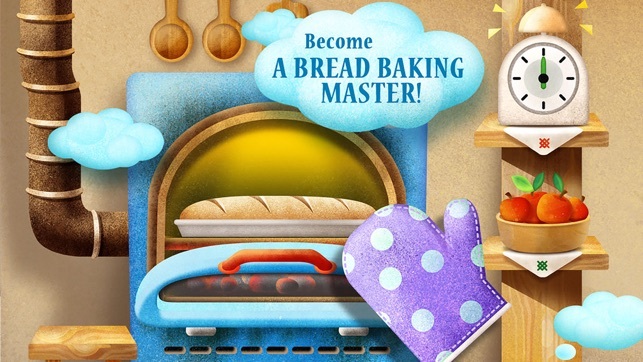 There is no better app on the App Store that teaches children everything about baking bread. 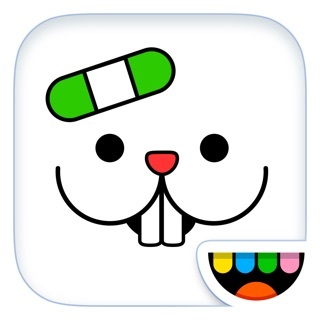 About us: Kujifun team develops educational applications for young children. 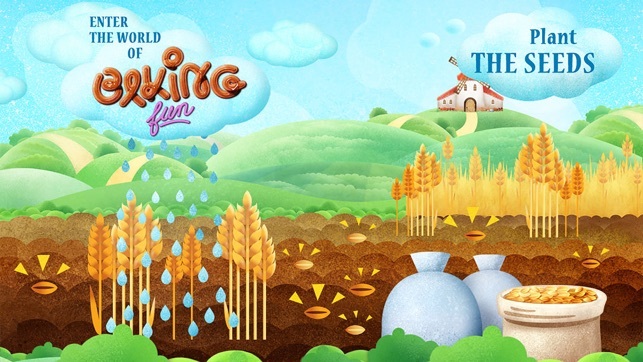 We combine educational insights and beautiful design with the highest level of software development skills to enrich children's lives with world class digital games for touchscreen devices.